Volkswagen is a German car manufacturer headquartered in Wolfsburg, Lower Saxony, Germany. 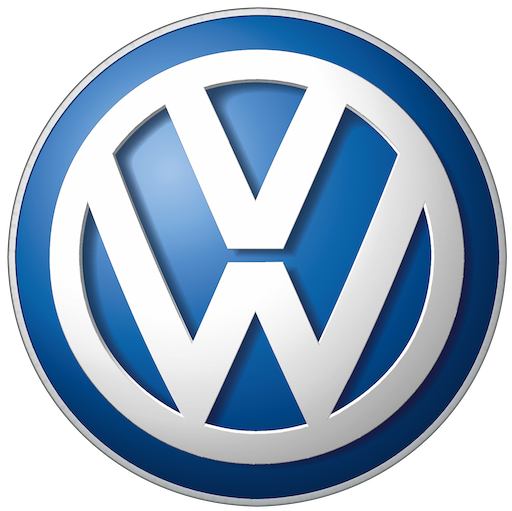 Volkswagen is the founding and namesake member of the Volkswagen Group, a large international corporation in charge of multiple car and truck brands, including Audi, SEAT, Lamborghini, Bentley, Bugatti, Scania, and Škoda. Electric City Car: Volkswagen e-Up!